As new technologies are developed each year, our ability to deliver better technologies also increases. This leads to new breakthroughs each and every year in tech sectors, and in data analysis and management as well. 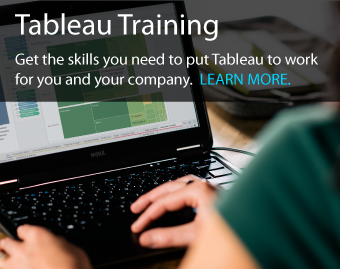 We are constantly seeing newer and better techniques and methods to categorize, organize, and present data to make it easier to interpret. With these improvements in data management and analysis techniques, there is a need to stay ahead of the curve and predict what changes will come next. 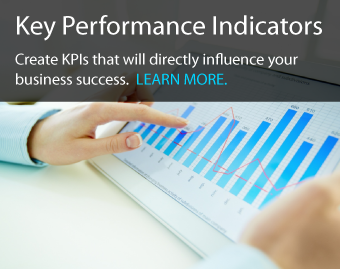 This helps to provide better data management and analysis solutions, which can help businesses better understand their data to help them thrive. 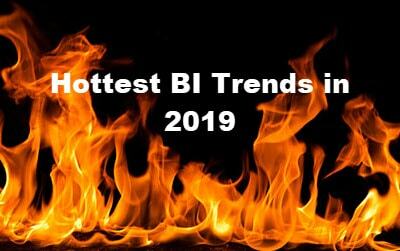 What is coming for BI Solutions in 2019 and beyond? Which trends will evolve and which new ones will form? What will have the most impact on the business world? Here is a look at the top 6 high-impact trends to watch out for in 2019 and beyond. AI and learning machines have made a massive impact on data analysis and management. The ability of AI to analyze complex patterns and produce accurate predictions and recommendations is critical for large businesses. For the past several years governments and large corporations have been collecting massive amounts of data on civilians without their consent. Now that this has come to light, the “Data for Good” movement focuses on using the ill-gotten data for more positive uses to help the general public. Further to the point on the “Data for Good” movement, ethics regulations and laws will be amended to reduce the amount of data collected on individuals through nefarious means. We are already seeing the beginning of this; with the EU’s GDPR, governments are starting to realize the power of data in the digital age and are passing more ethical data regulations. We are now collecting more data than we ever have before and this will continue to grow. 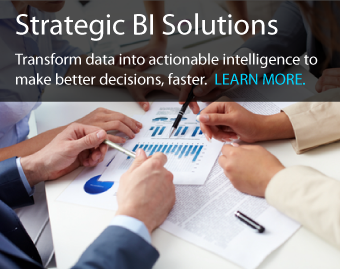 Business Intelligence platforms need to accommodate this, as businesses are now basing more of their decisions on the data collected . Given that many corporate CEOs grew up without computers and smartphones, there has been some hesitation in adoption of data analysis within some larger corporations. This hesitation is now lifting, and we will see large scale acceptance of data collection and analysis for the benefit of corporations. We are now collecting so much data for business intelligence, there needs to be massive amounts of storage readily available. Data storage centers are going to be replaced by better cloud storage solutions. This will provide faster transfer speeds and be more environmentally friendly than building data centers and warehouses. If you’re interested in learning more about any of these trends and how they affect your business, let us know!